I specialize in auto detailing for all makes and models of cars and trucks. I also do motorcycles and RVs. Any vehicle you need cleaned, I can do it. I offer lower rates than the big shops. My rate is $65 per hour, other shops start at $105 per hour. I use the same great products and take great pride and care in our work. If you want leather or vinyl conditioning, wax, cut and polish, paint repair, carpet cleaning, or any specific types of products used on your vehicle we are glad to do it. 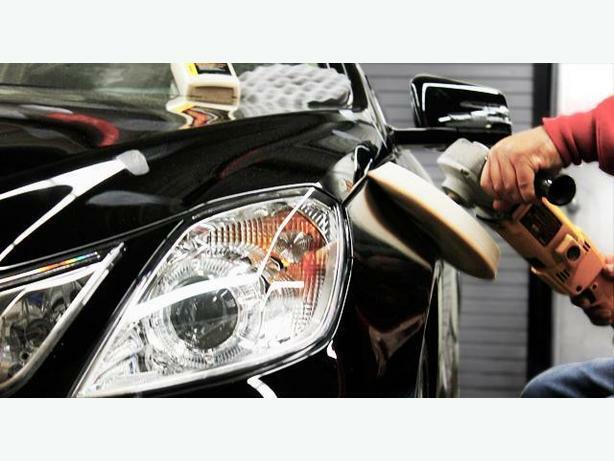 We are now offering the latest technology ceramic coatings. It's better than any "wax" or "shine building" products. It is basically a thin layer of ceramic as clear as glass that we apply. We dried and buffed, it makes a more brilliant shine that is usually reserved for show cars, and offers more protection than wax or synthetics. There are several levels of these products with different guarantees on them. with our Diamond coating it's a lifetime warranty ! Call or Text today for a FREE Quote ! or click the green email button if you wish to send us an email, we will reply promptly. Here's a few of the things we can help with.